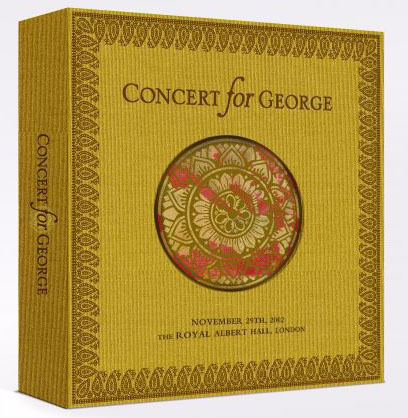 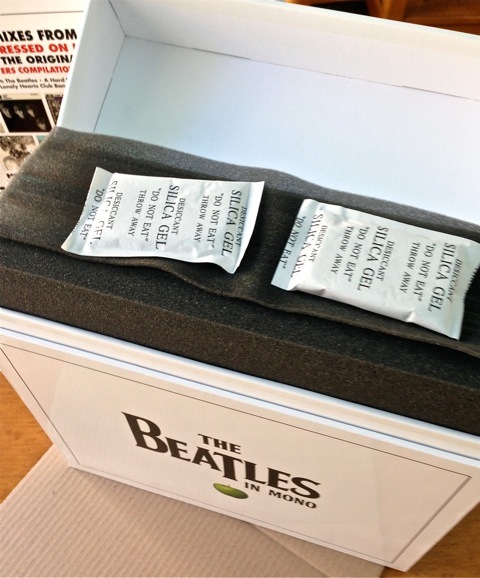 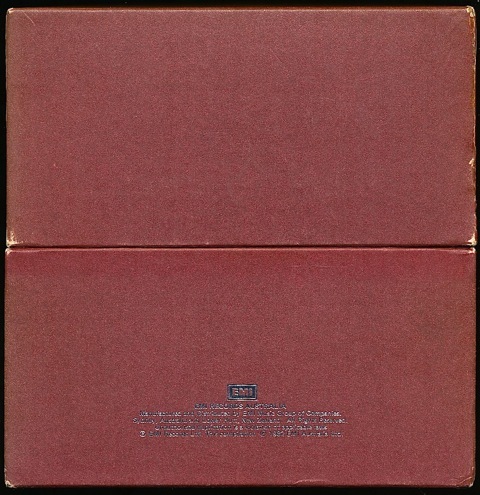 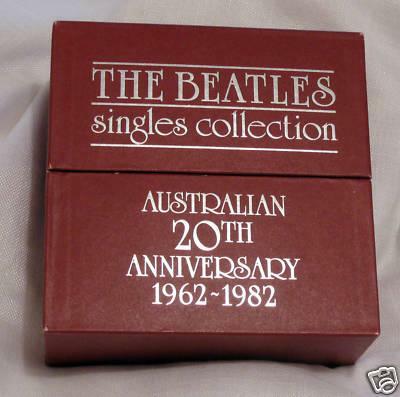 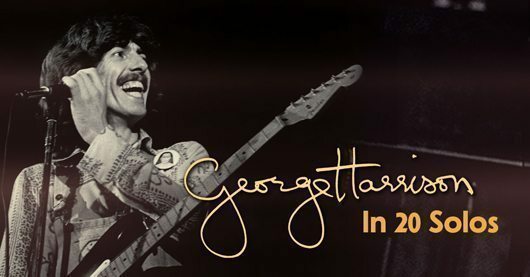 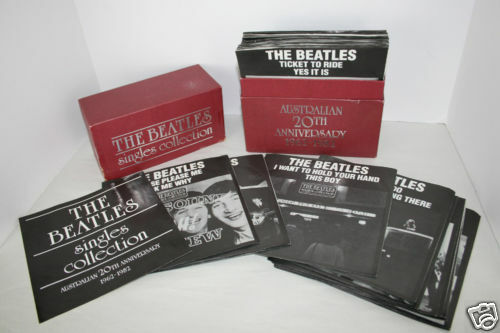 To see the complete set of covers visit the wonderful beatlesaustralia.com and click on each catalogue number to view the cover plus the labels. 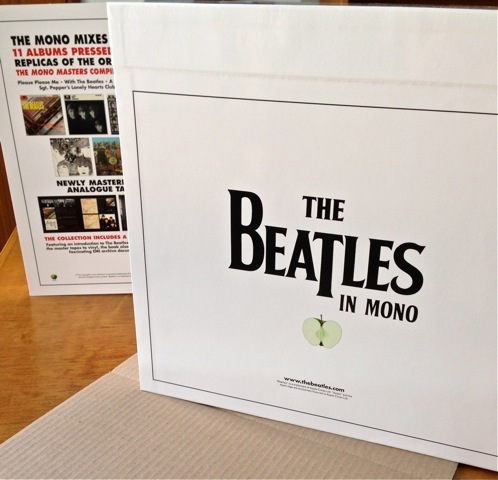 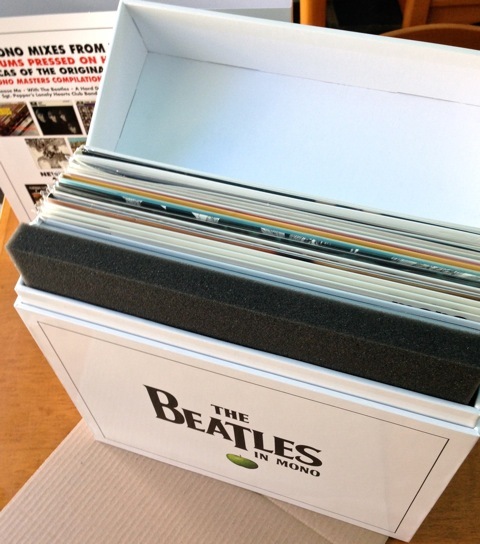 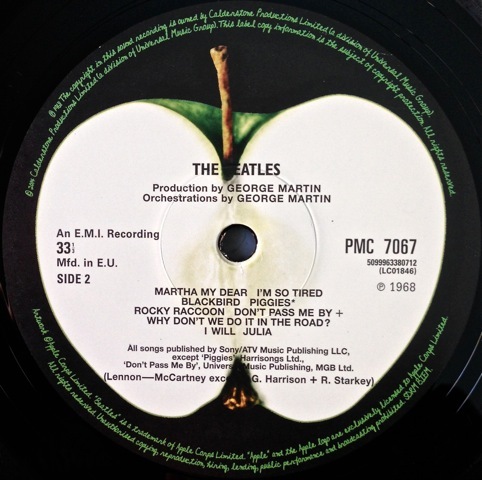 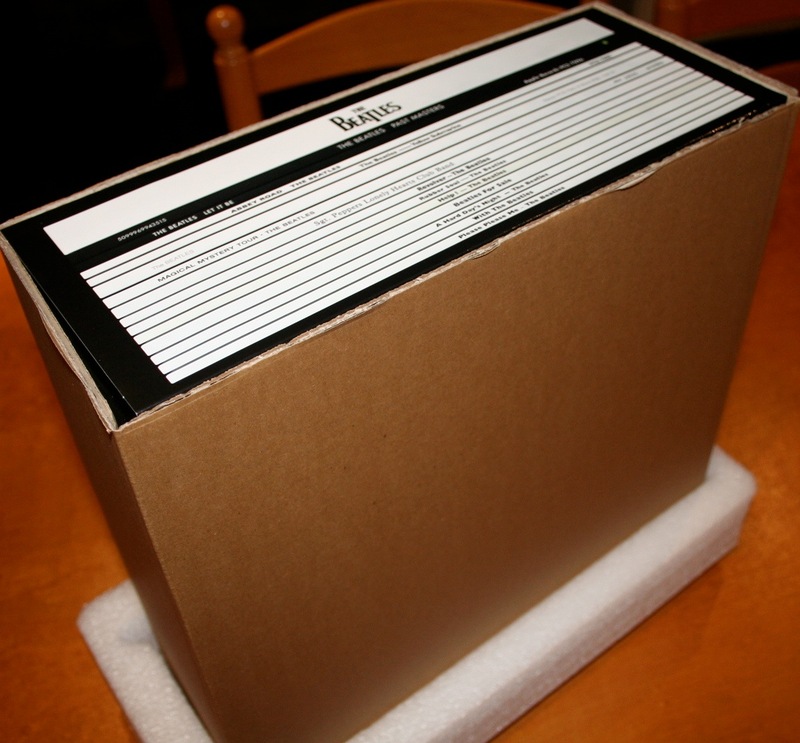 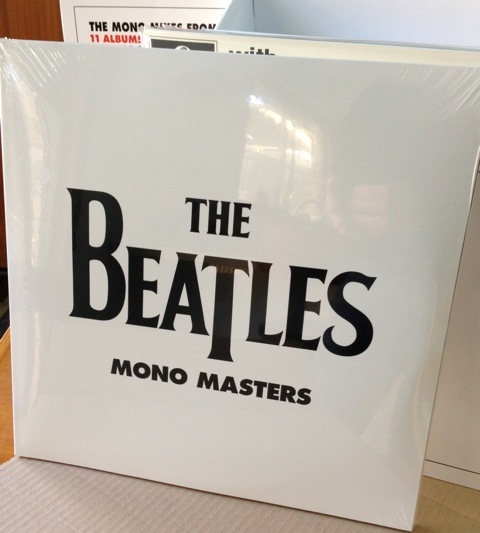 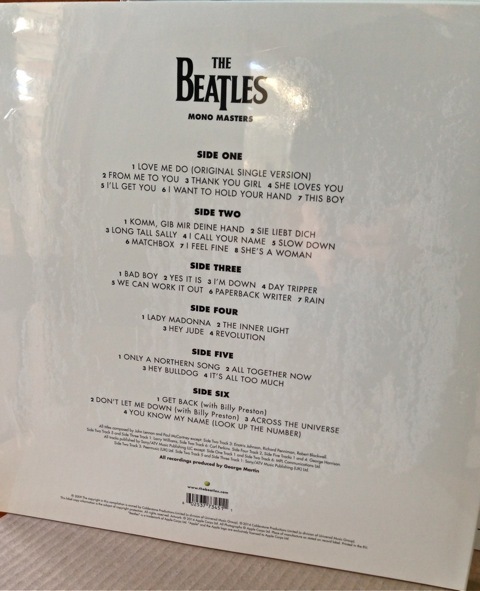 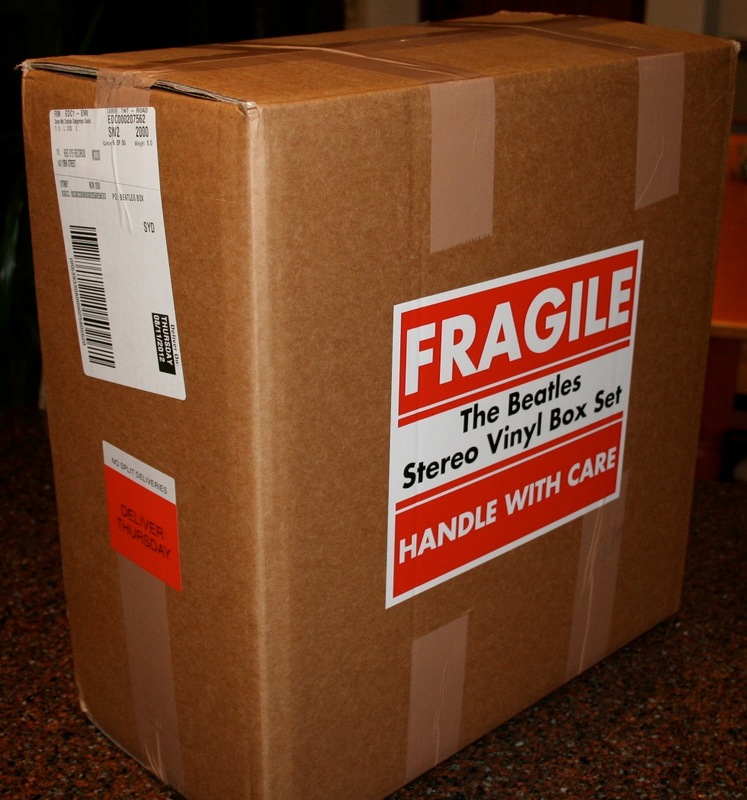 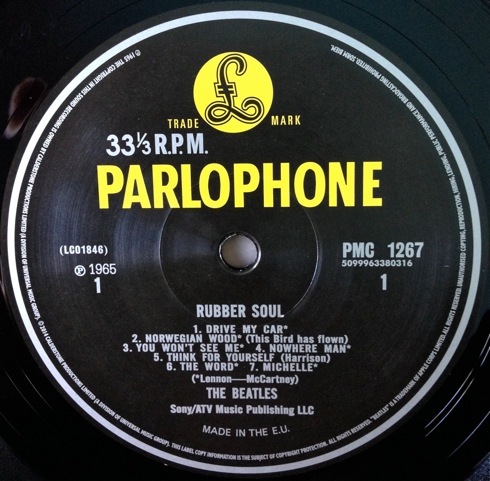 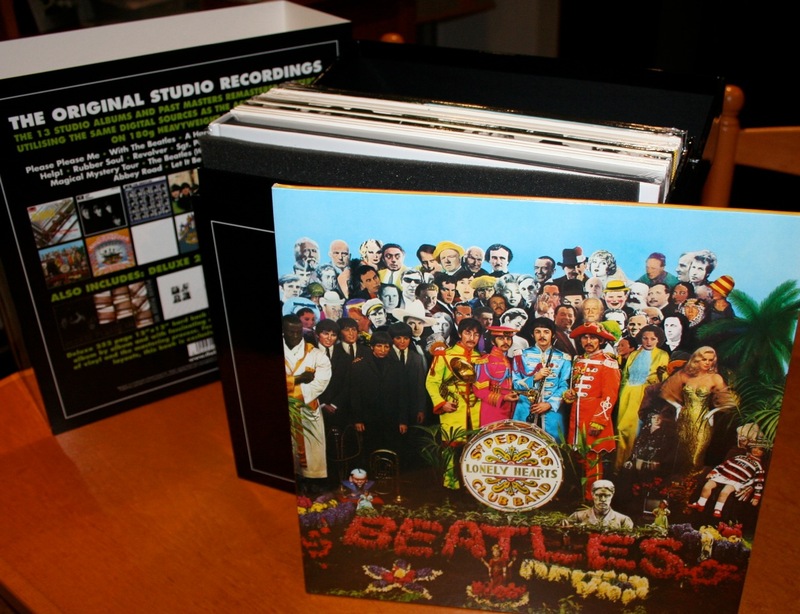 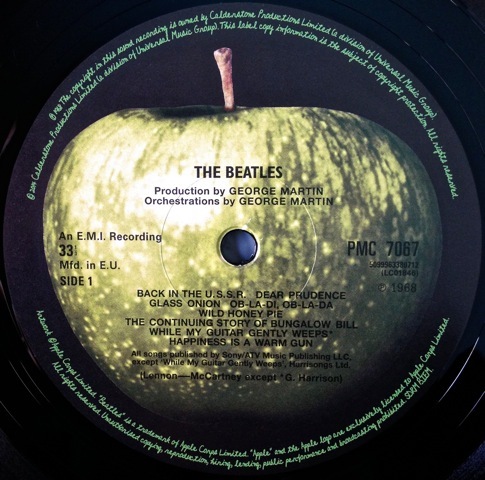 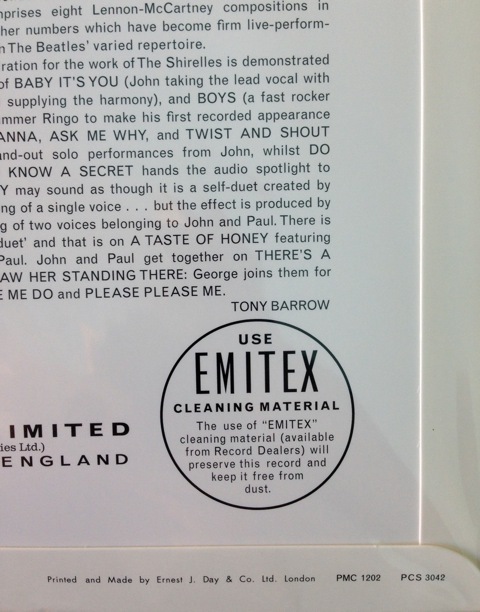 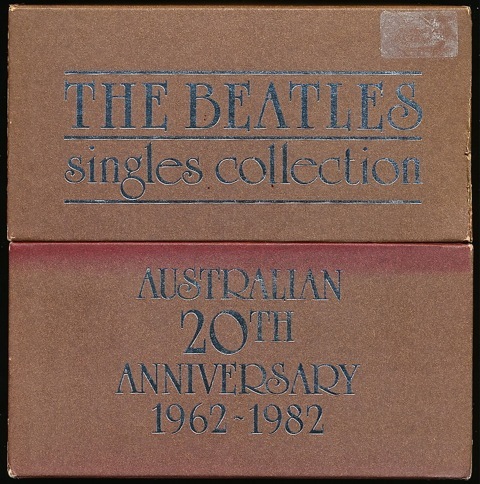 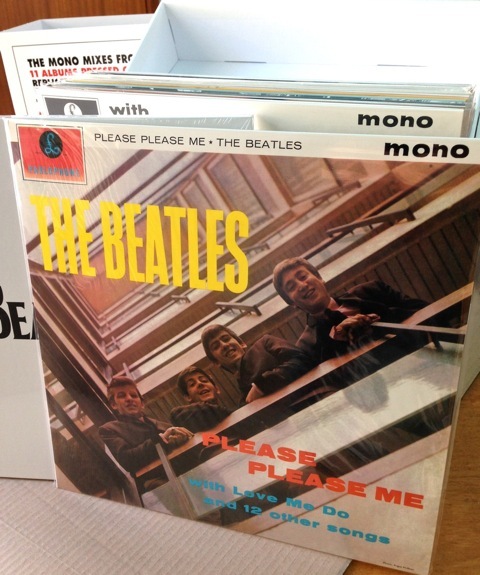 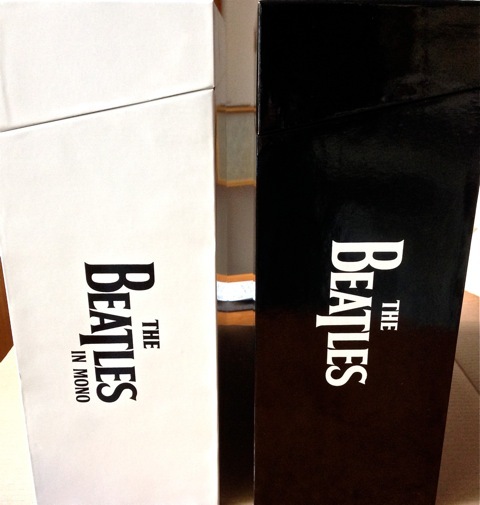 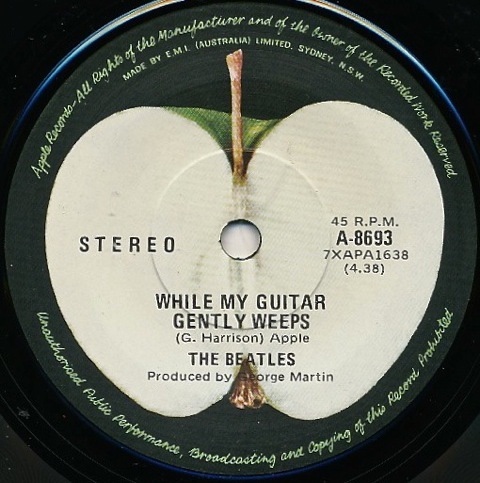 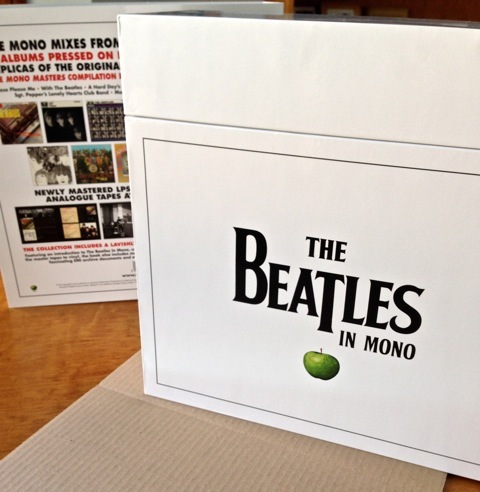 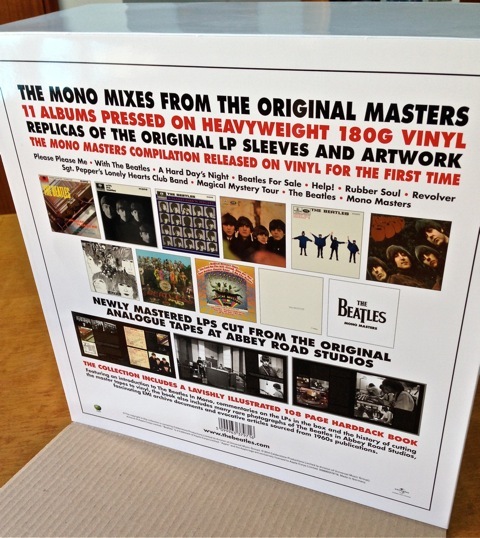 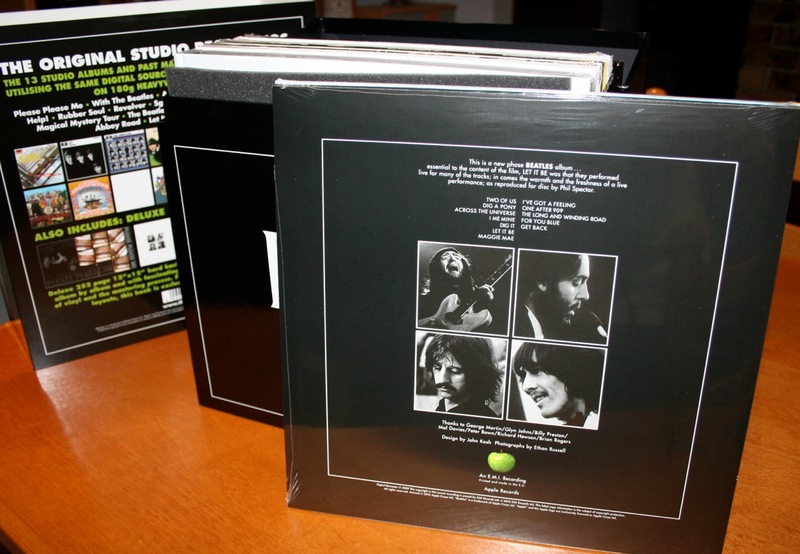 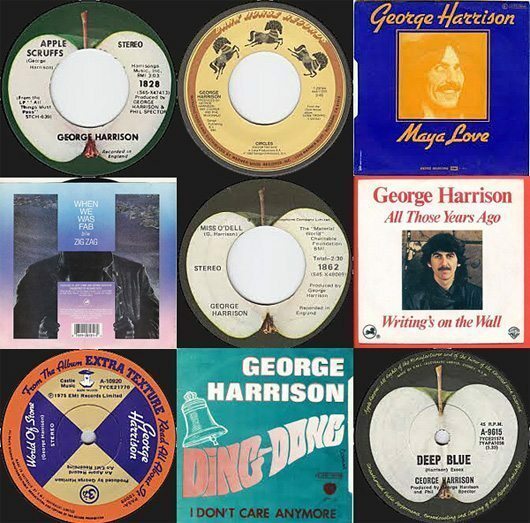 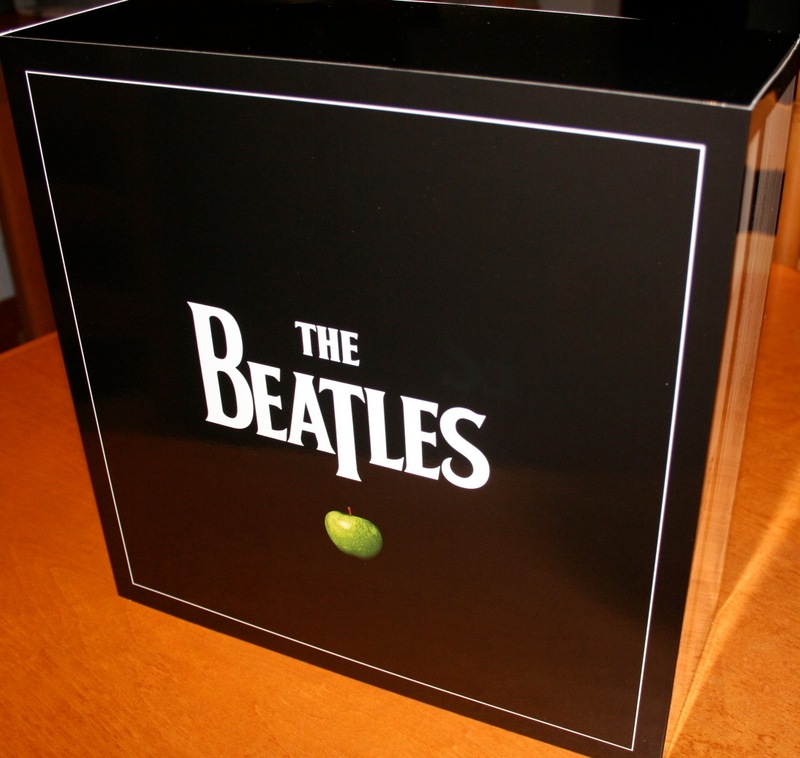 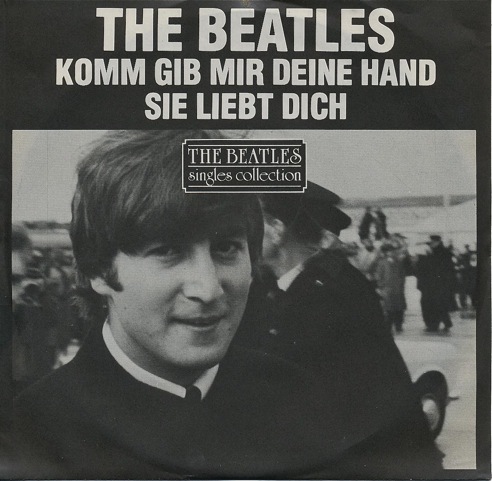 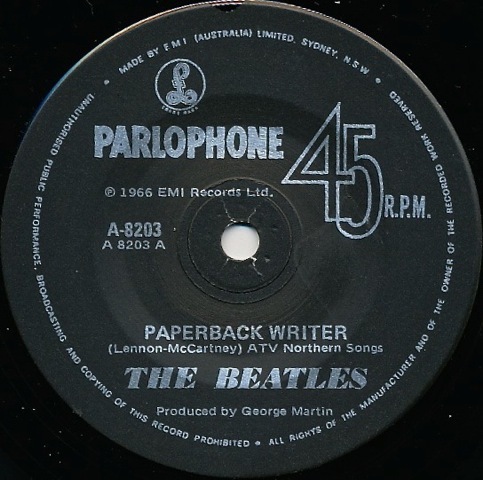 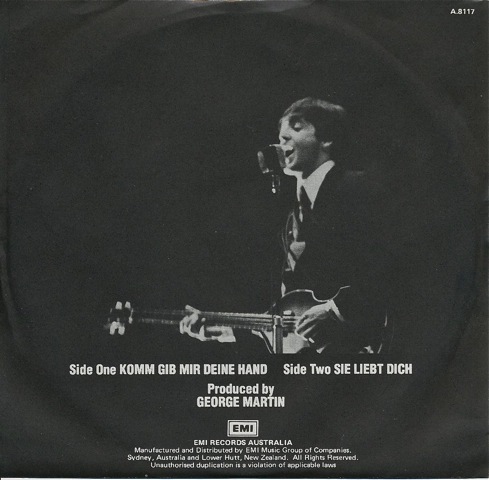 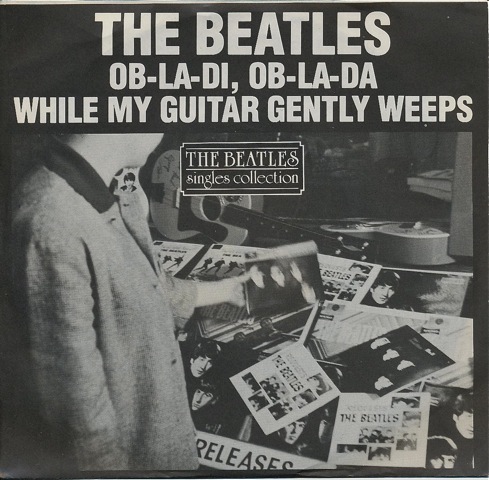 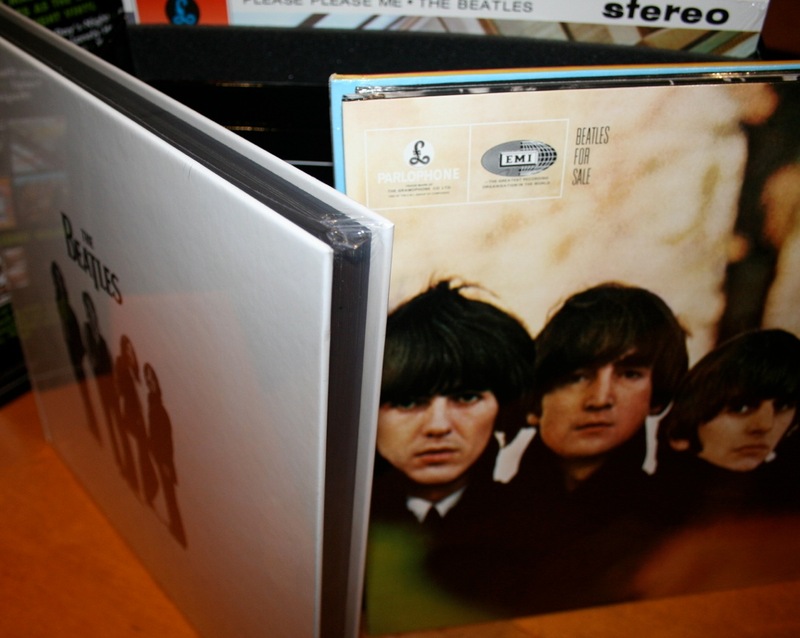 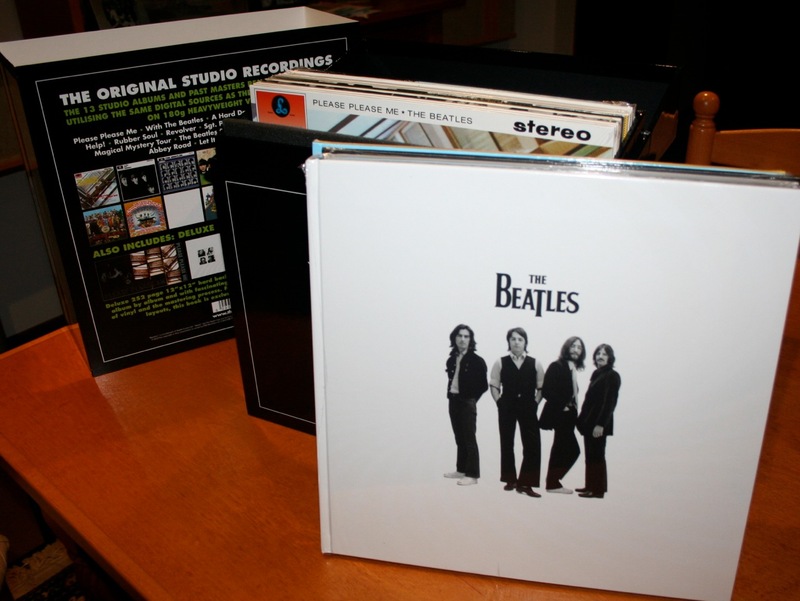 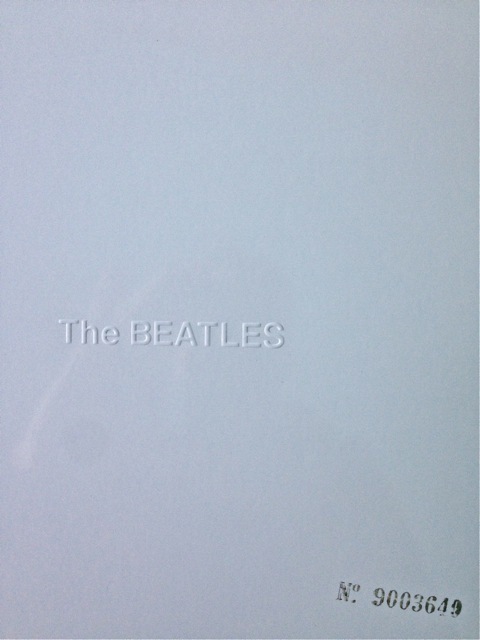 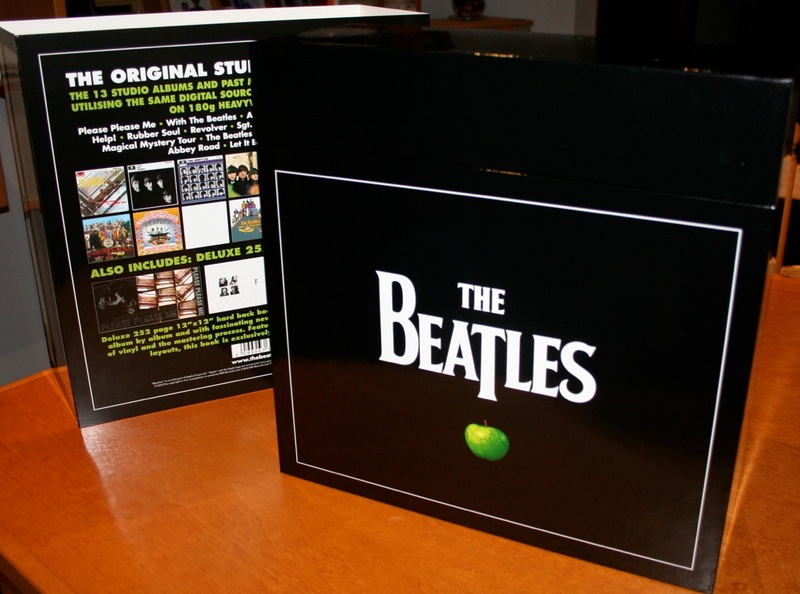 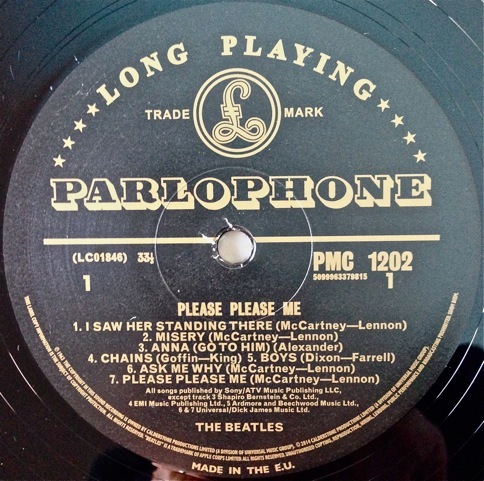 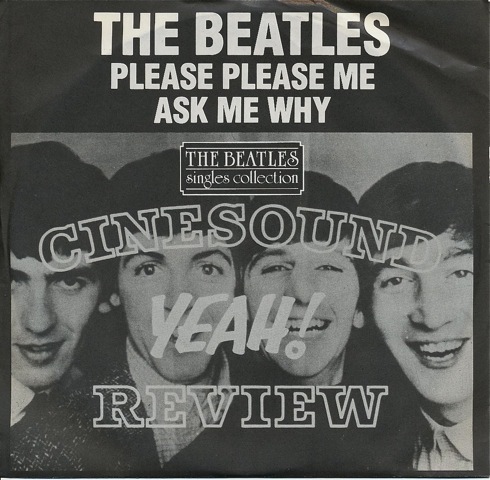 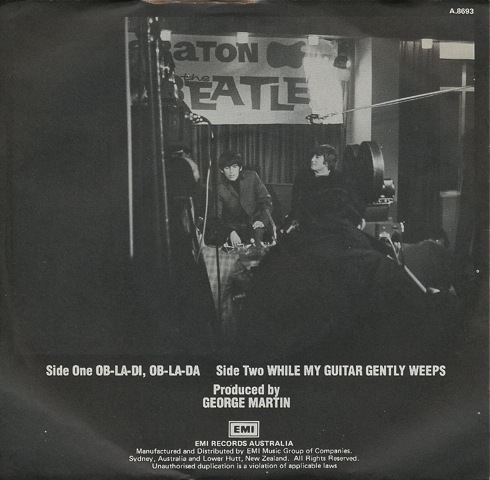 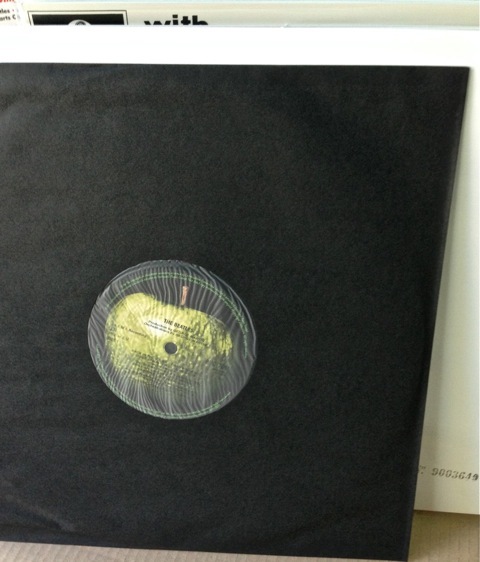 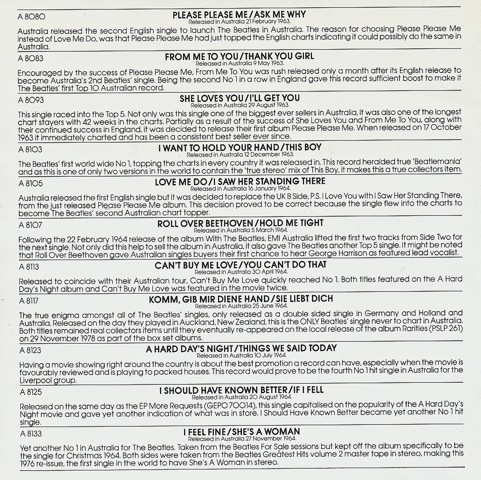 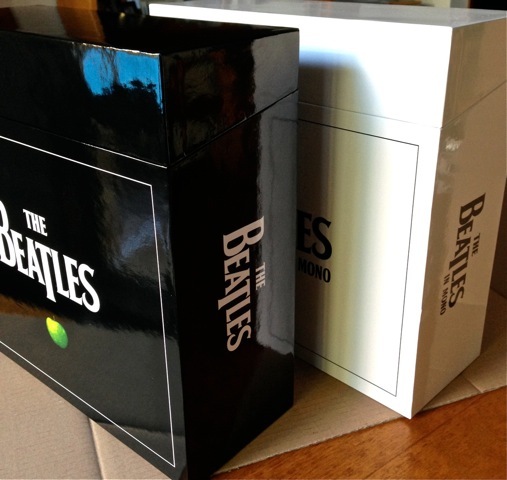 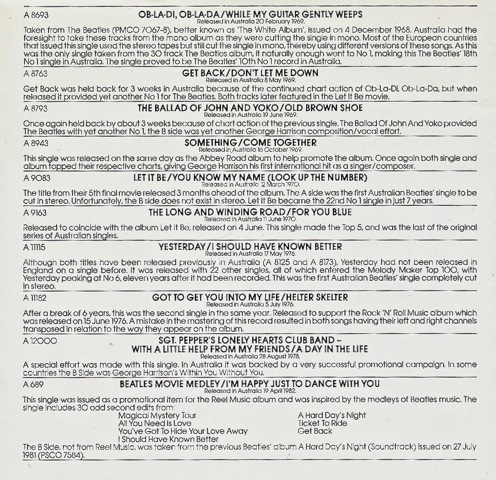 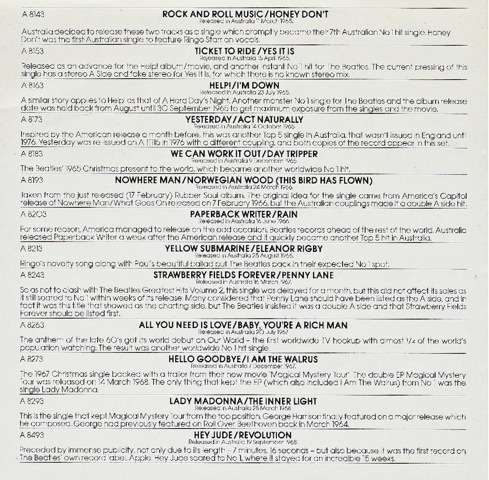 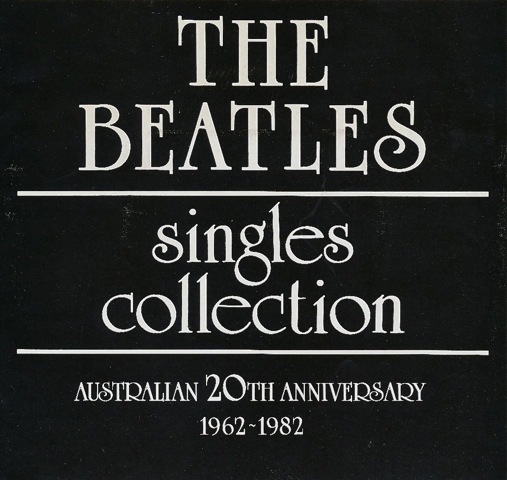 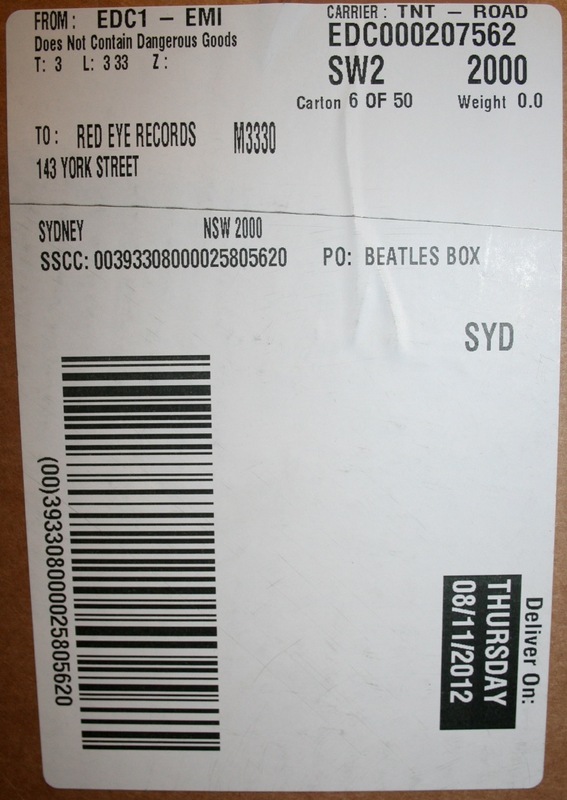 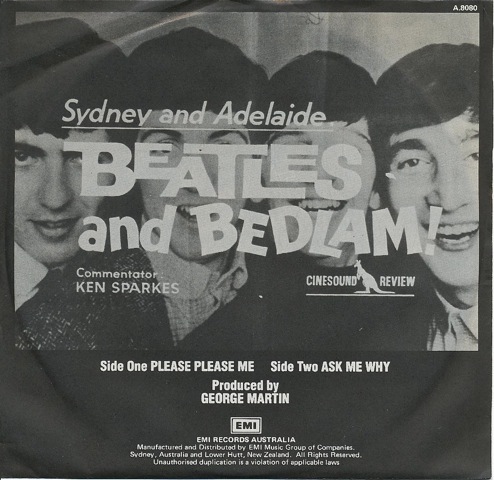 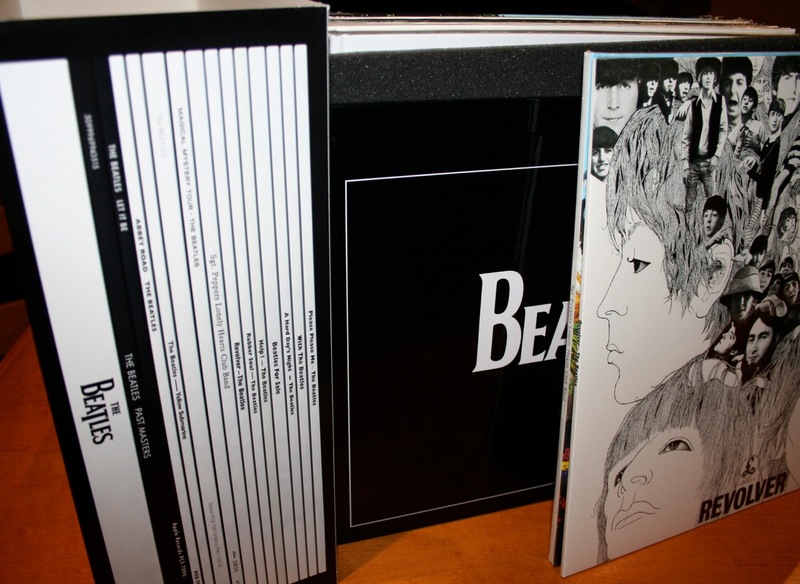 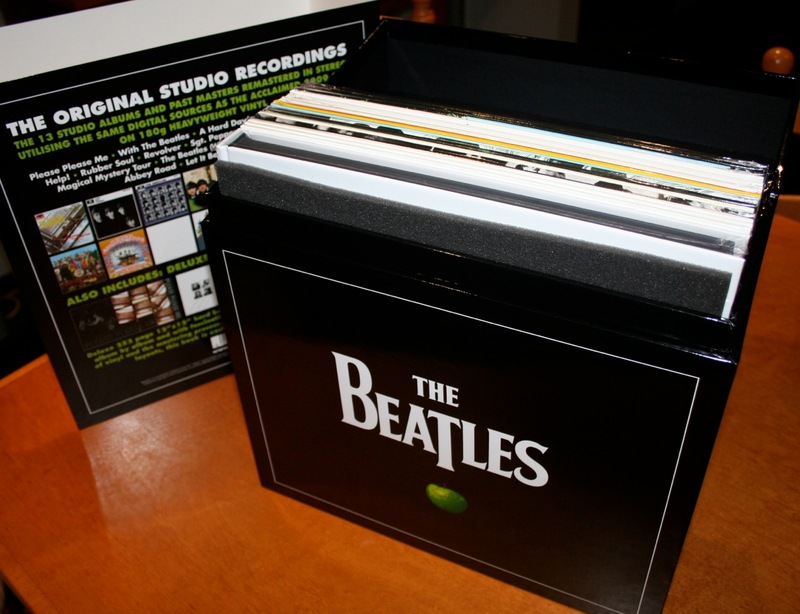 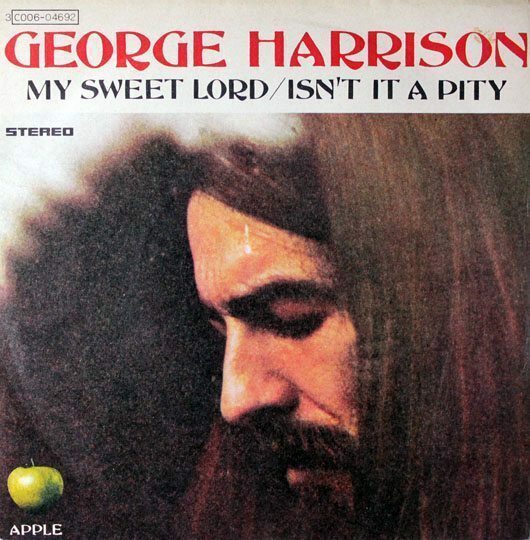 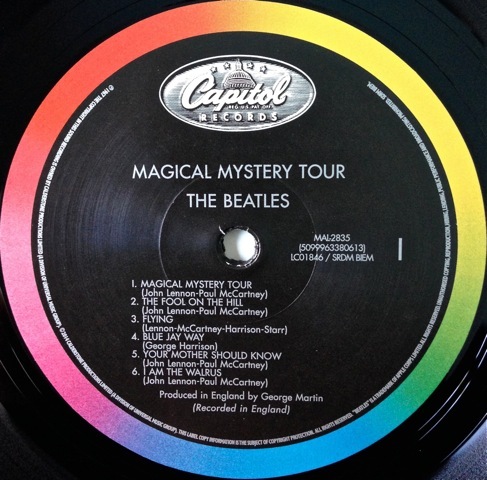 However, I notice on the beatlesaustralia.com site that all the singles they show, including the two I have on Apple (A8693 and A8793), are on the black and silver Parlophone label. 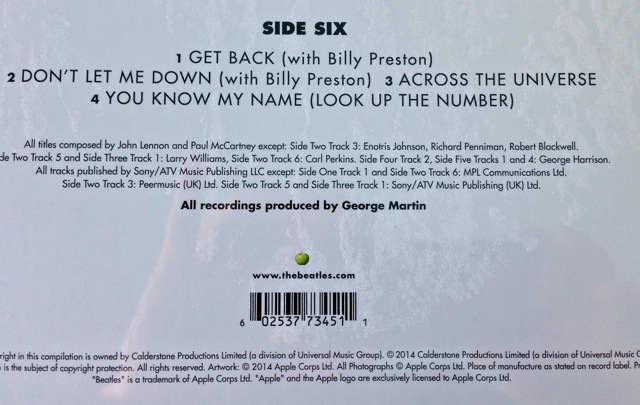 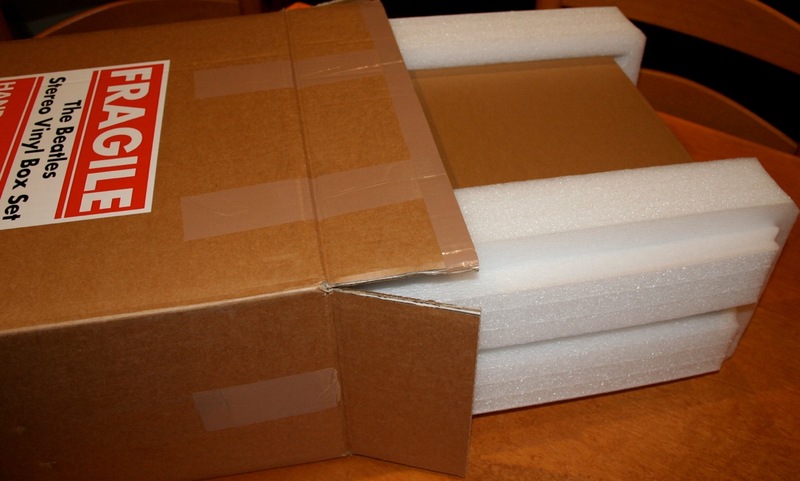 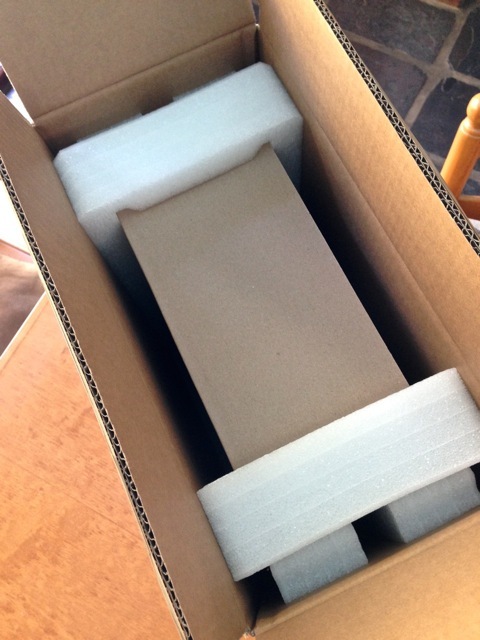 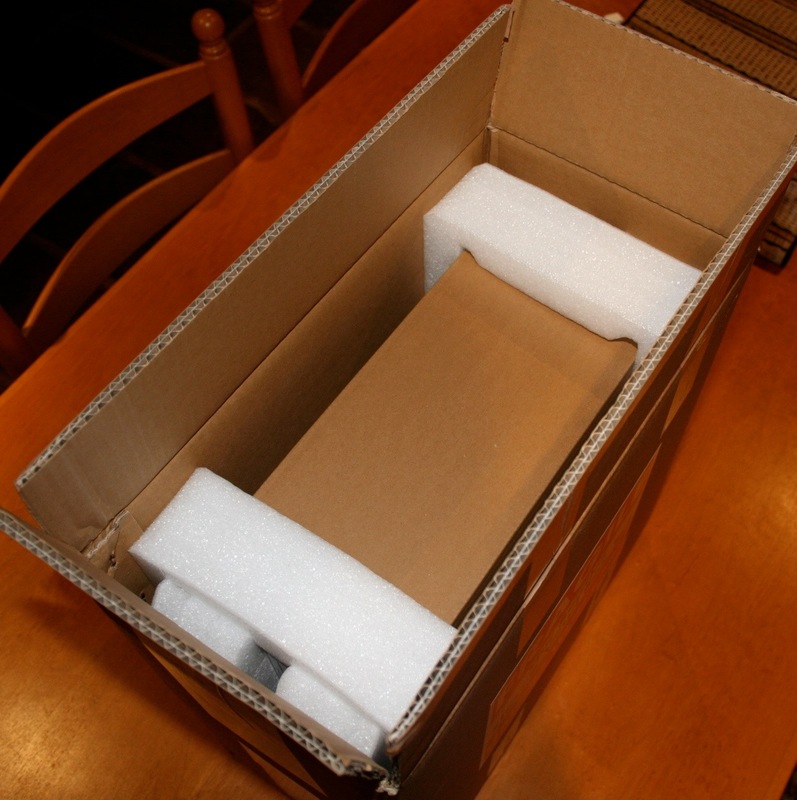 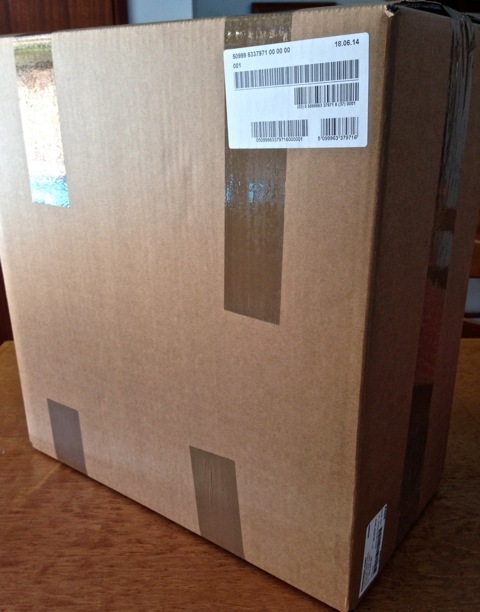 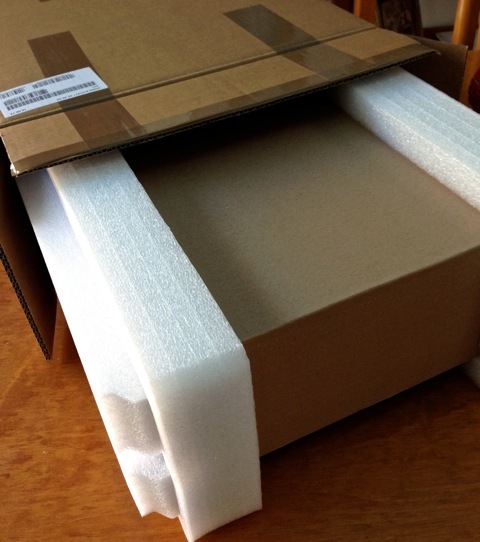 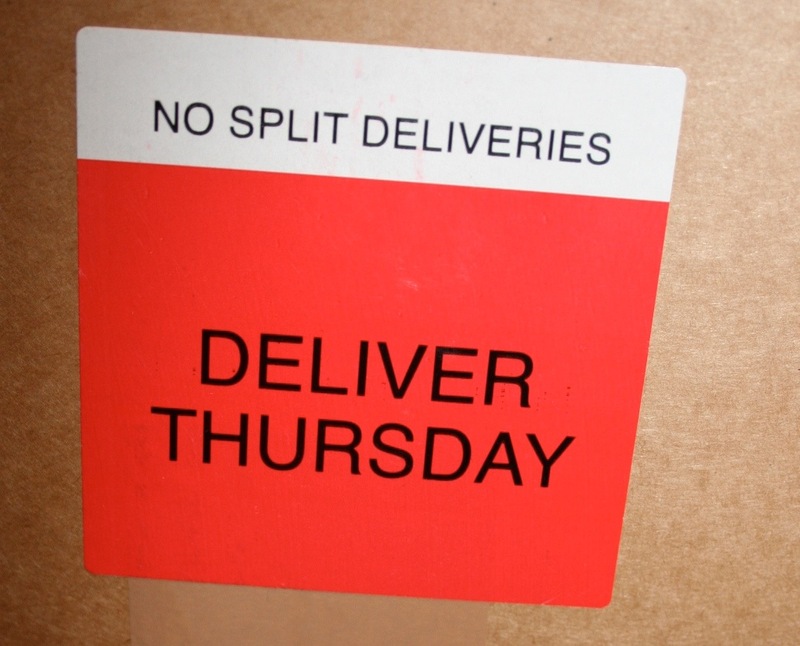 An interesting variation…. 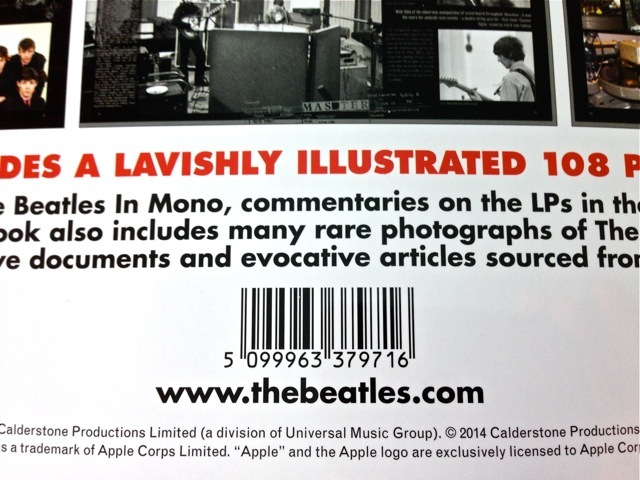 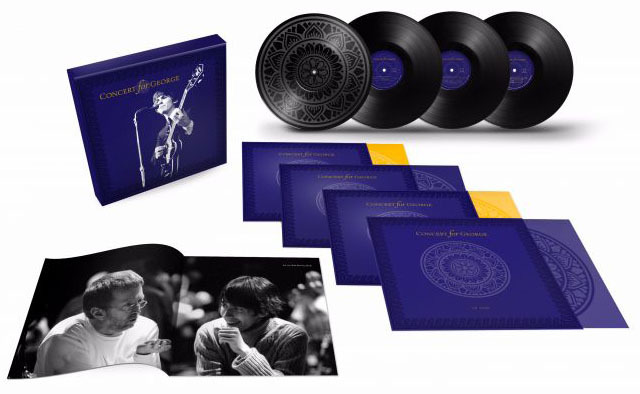 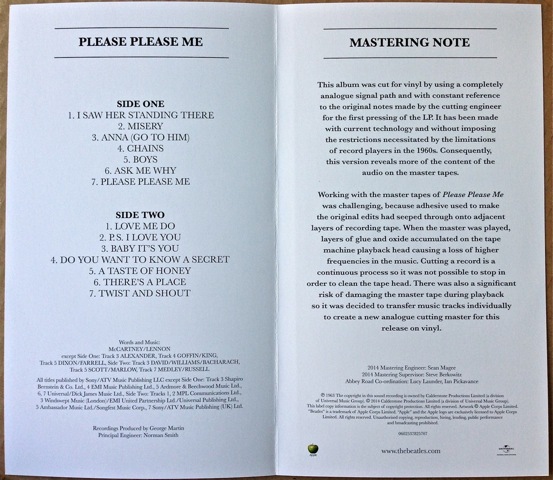 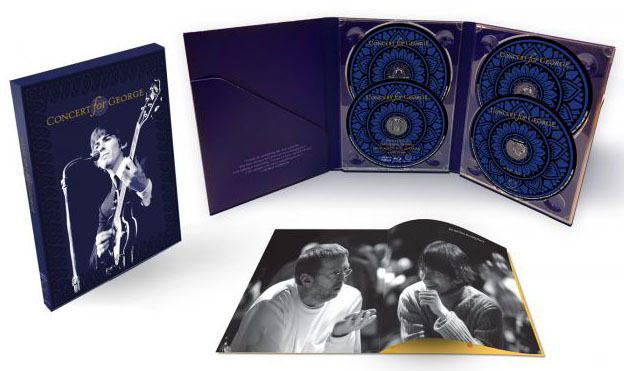 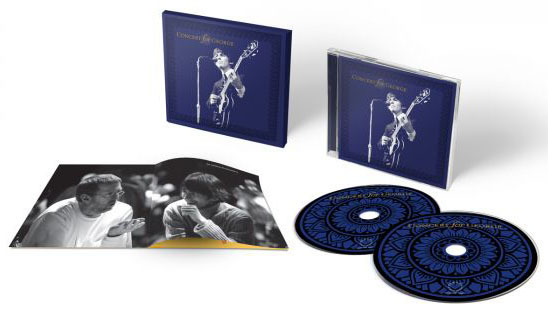 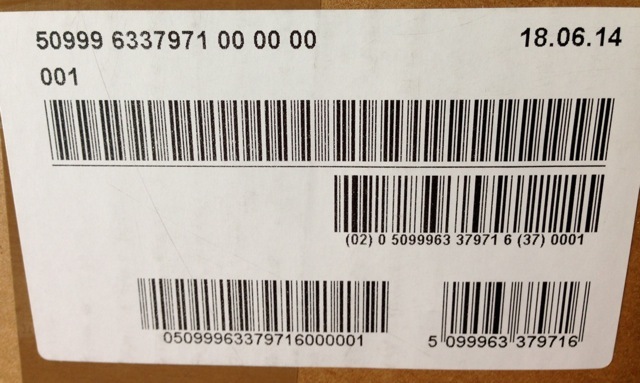 If you look closely it confirms a lot of new details – including that the record labels will be accurate to the original time at which they would have been released, and that the book will be quite lavish with special printing techniques used. 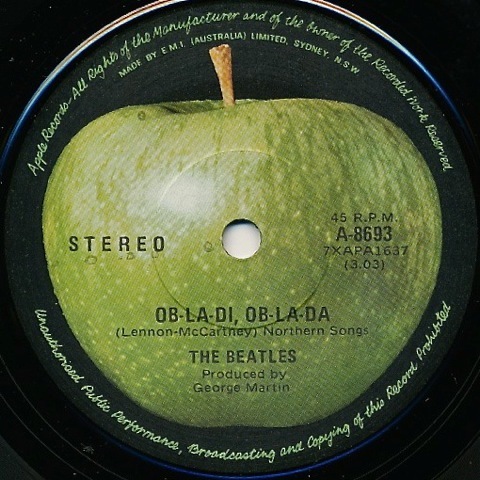 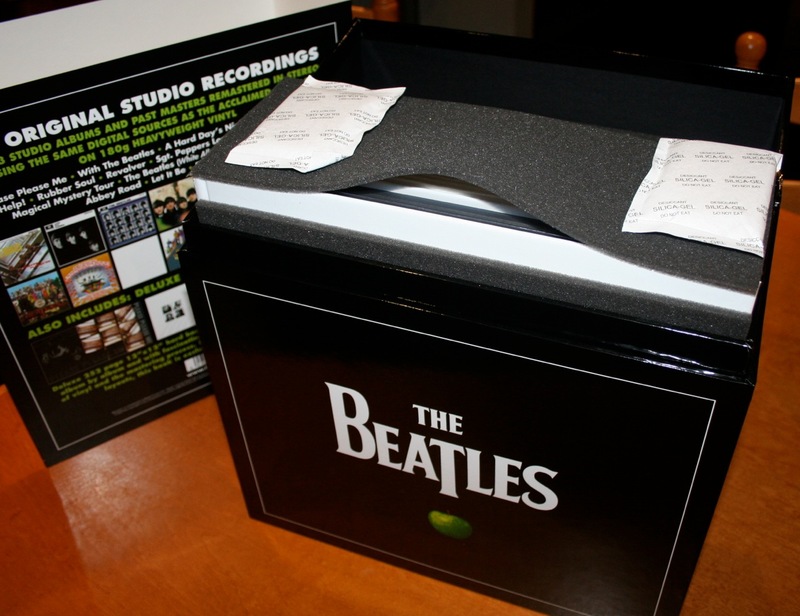 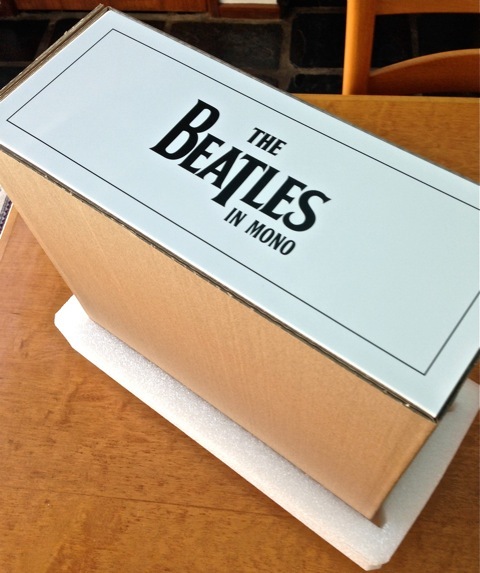 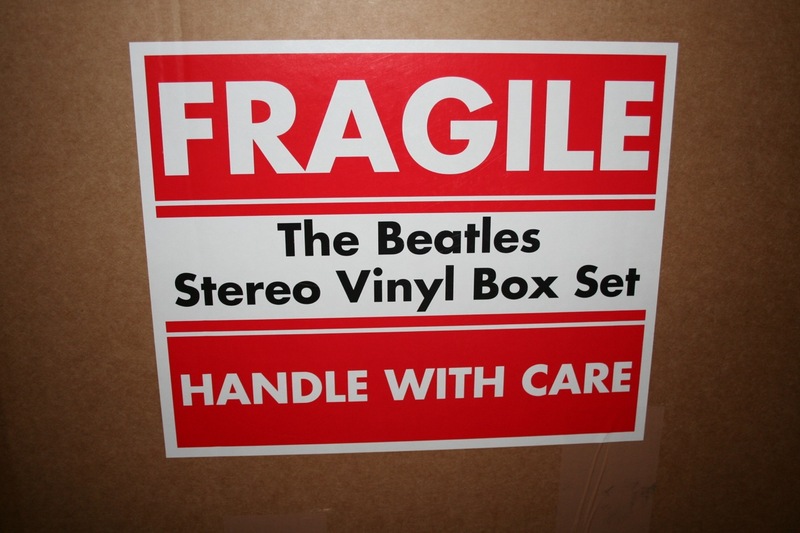 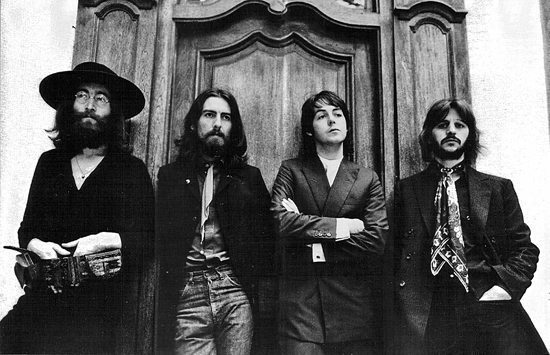 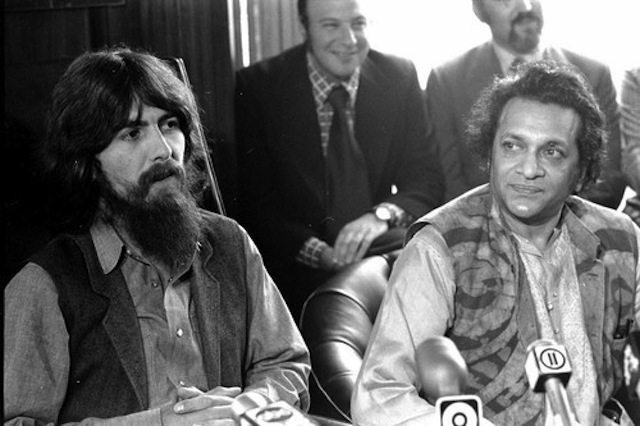 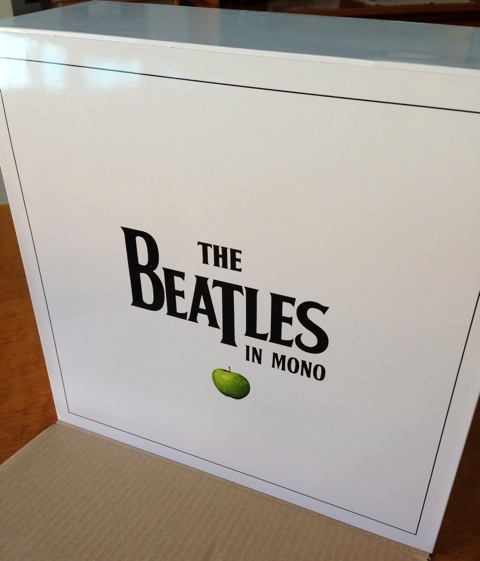 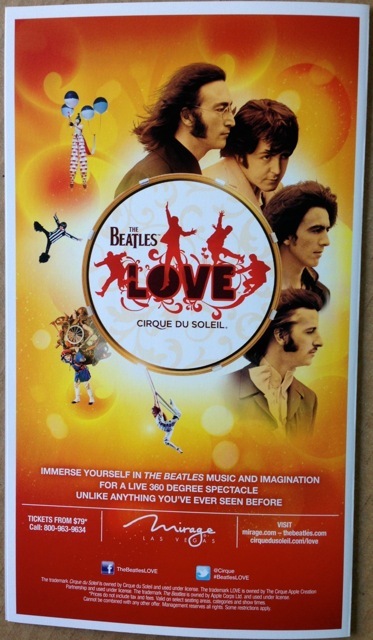 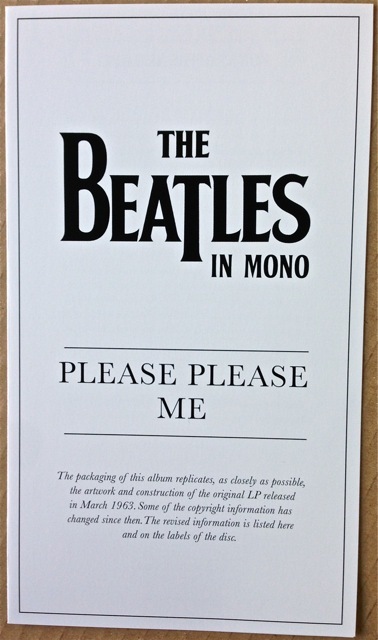 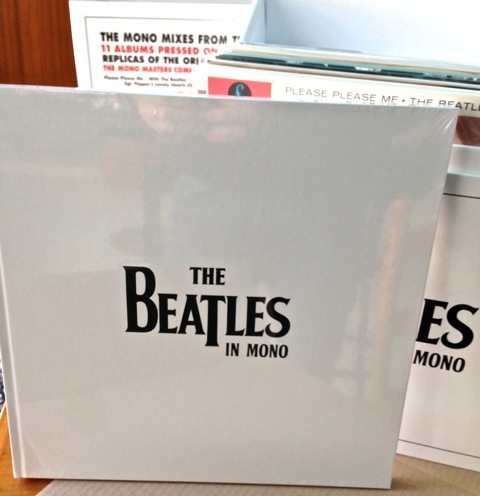 For more see the official Beatles site. 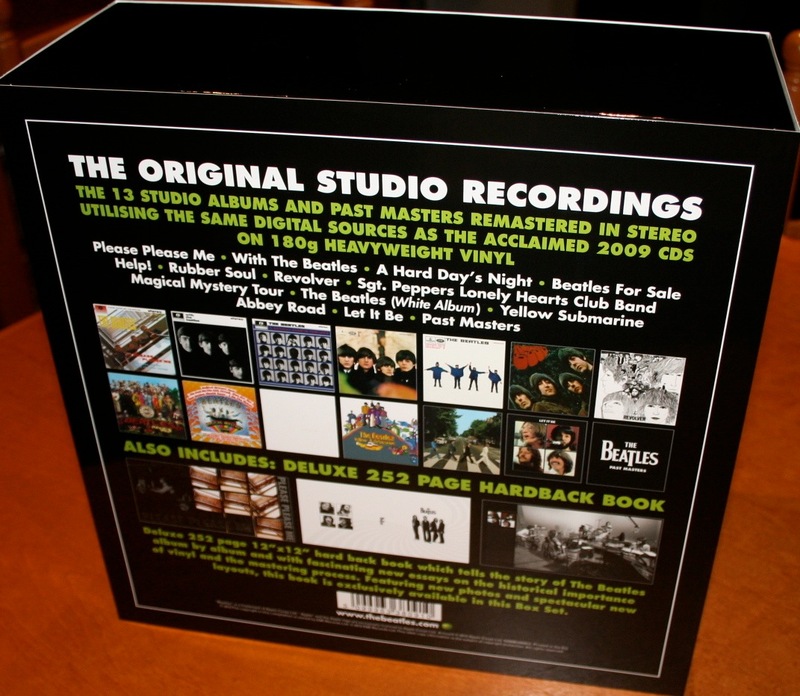 It all comes out on November 12.